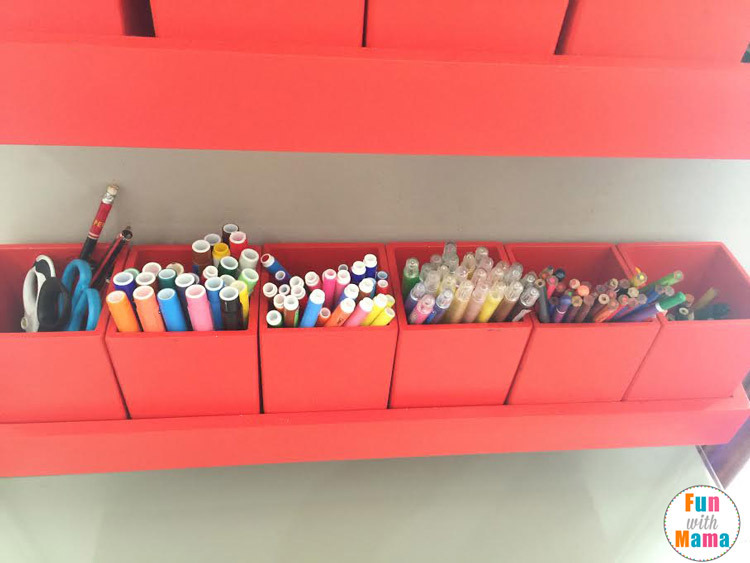 Looking for kids playroom ideas, toy room tips or playroom storage solutions? 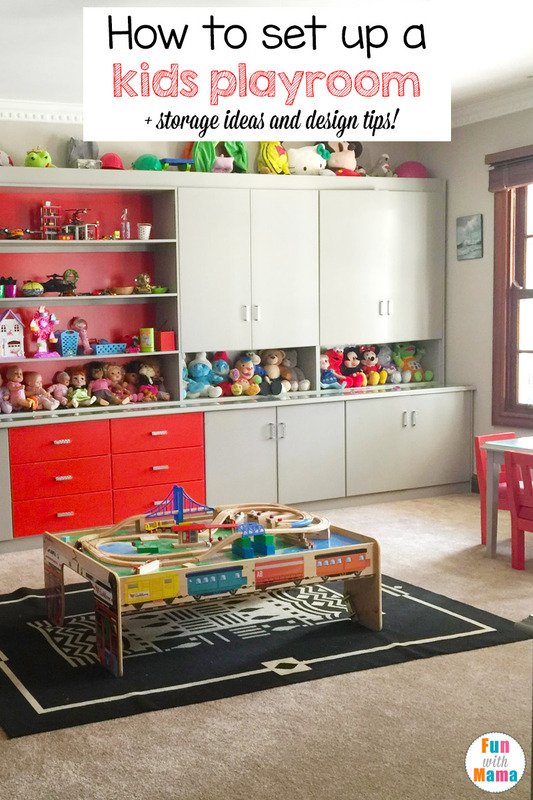 In this blog post I show you my favorite playroom organization ideas, our favorite toys and how we made the playroom suitable for toddlers all the way to adults. 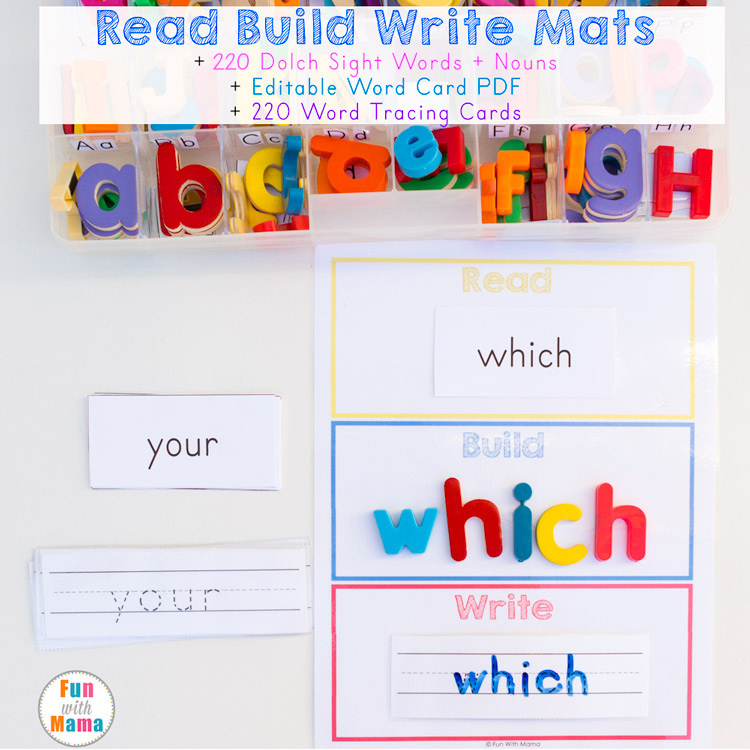 Whether you are looking for playroom decorating ideas on a budget or have a whole room dedicated to this project, these helpful tips will spark creative ideas! As a parent to multiple children you might be wondering how to keep your house clean with toddlers, preschoolers and older kids. With a 2 year old, 6 year old and 9 year old I needed a playroom that could be used through all those ages using toys that could grow with each of them. I have found through experience that the best way to organize kids toys and minimize the mess is to create a play space area just for them. 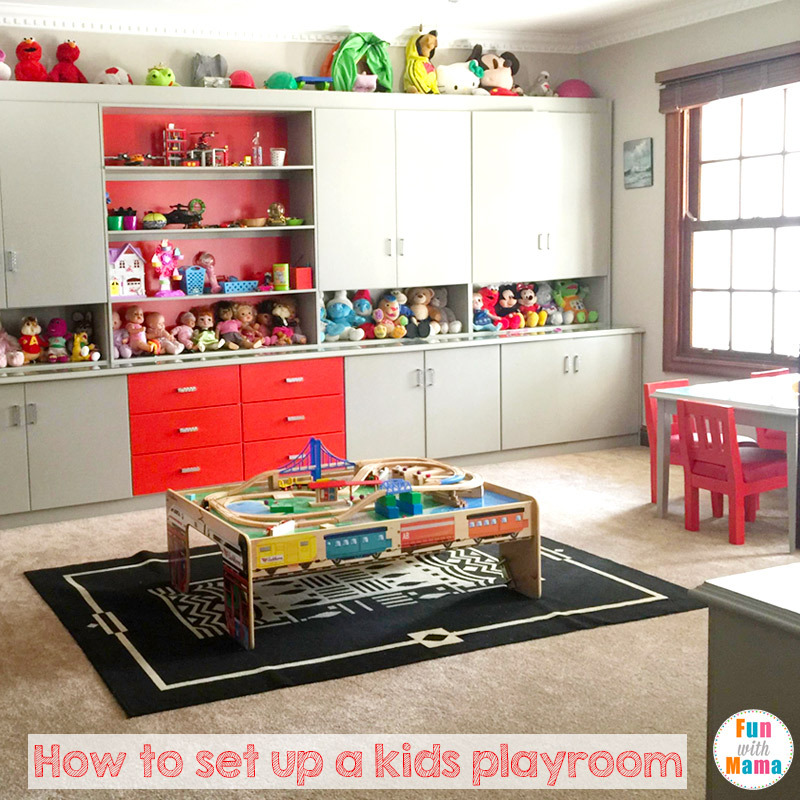 In this post you will see how to set up a kids play room as well as my kids room storage ideas and design tips. These playroom ideas will work work for both boys and girls. I have 2 girls and 1 boy. Check out my post on how to create a playroom to see how we designed and created our toy room from start to finish. You will be shocked by my before and after picture! I think it is most important to note that when designing a playroom you need to consider each child’s personality and their ages. My kids are not climbers so I was able to utilize every single spot in my playroom. If you have young children or climbers then make sure not to store things high up and please make sure you have adult supervision always. The things I store out of reach are the ones my kids no longer have interest in. Ever since my first child was born (9 years ago) we have always had a set play space in our home. When random people used to come over to my house they would always think we ran a daycare because it was all so organized and catching. Many of the toys I talk about here can be found in my 10 fun toys to encourage STEM skills Kids Gift Guide. 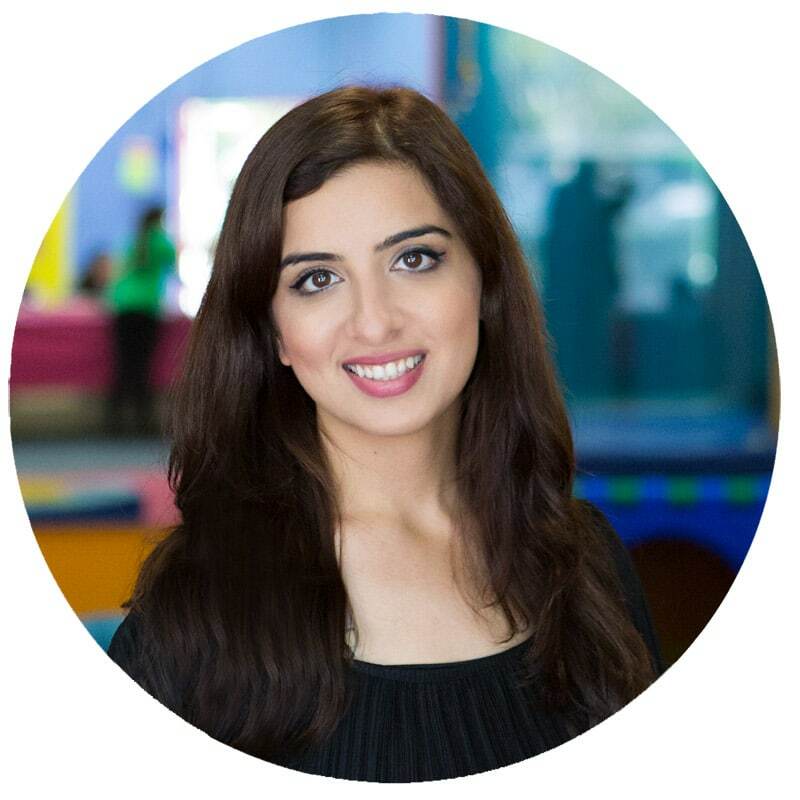 Why having a playroom is important? I think that giving the kids a specific area for their toys allows them to have a feeling of responsibility for their play space. It also helps me minimize the mess of toys thrown all over in different areas of our house. There is a door to the room (well, there are 3) and when we get guests I can just close up the room and my house looks super clean. I love that the kids clearly know where things belong and they also know where to find whatever they need. 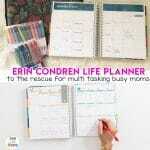 We all know that I am an organizing junkie and that my head is more clear when the things around me are more organized. Please note that the toys stored and organized here were not all purchased at once. I have three kids and we have gone through thousands of toys and supplies. Most of which we give away when we are done to the local orphanage or those who need it. The ones you see here are in our current rotation and all of these are our staples. At the time of building and organizing this playroom my kids were 7 and 4. I now have a 9, 7 and 3 year old. 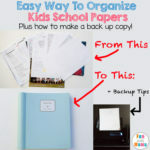 Here I will show you how to organize a kids playroom. I will give you design ideas as well as storage ideas and tips. On the upper left you can see that I have installed a camera. The kid’s know its there and so do I… yeah it might be overkill but let me tell you, it has helped me a million times find the culprit of who spilled glitter on the floor. I kid you not, its always the one you LEAST expect. It is hilarious to actually watch how it was done too. You gotta love the recording feature! I installed the camera though because I have a surveillance system in my kitchen (which applies to the whole house and garden) so when I am cooking I can clearly see the kids and what they are doing. The room is also near by so I can hear everything. 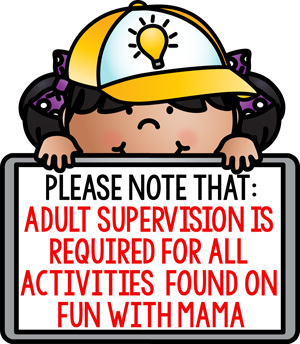 This is not a substitute for a parent in the room for those of you who have toddlers and babies. 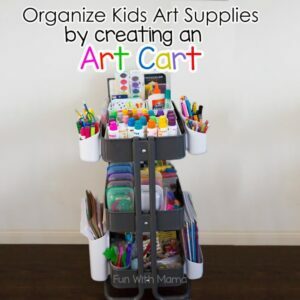 You can adapt these ideas if you are looking for kids room storage ideas for small rooms too. What is in the cabinets? What you do not see is the thousands of toys that are stored within those closed units. Yes it looks super clean and yes the inside of my cabinets are just as clean because I place our large toys inside big plastic tubs. But once in a while the inside of those cabinets get a little messy from someone being in a rush and not putting things back. I love that the cabinet doors contain any mess and make it invisible when you walk in. I use different sizes and you will too depending on the depth, width and height of your cabinets. I suggest you go to a container store or even a Dollar Tree and measure out the different options. Make sure that these containers are stackable. You can fit a lot more items in that way. I use a variation of container sizes which I discuss below. Think about what toy room organization needs you specifically have. Look at the toys at home, specifically with regard to their size and whether these toy sets will be expanding in the future. 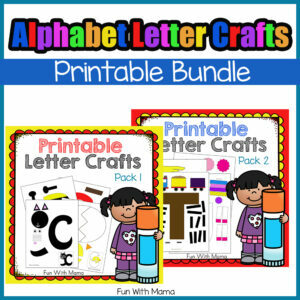 Tiny tubs for cards and small lego sets. 15 qt plastic container used for sensory bins as well as Zoobs. medium boxes – used for smaller items. Size I use for Train Set – I will update this post. I need to go grab the container to check out the size. Puzzles – Our favorite Puzzles are from this company. We used them from the age of 2 all the way to 8. Some of the puzzles are stored in a puzzle rack in there too. Building Tools like Lego pieces, Zoobs and building blocks. We organized Lego City Sets in gallon ziplock bags as well as smaller plastic tubs. Puppers and Finger Puppets – Yes we actually have that many puppets. 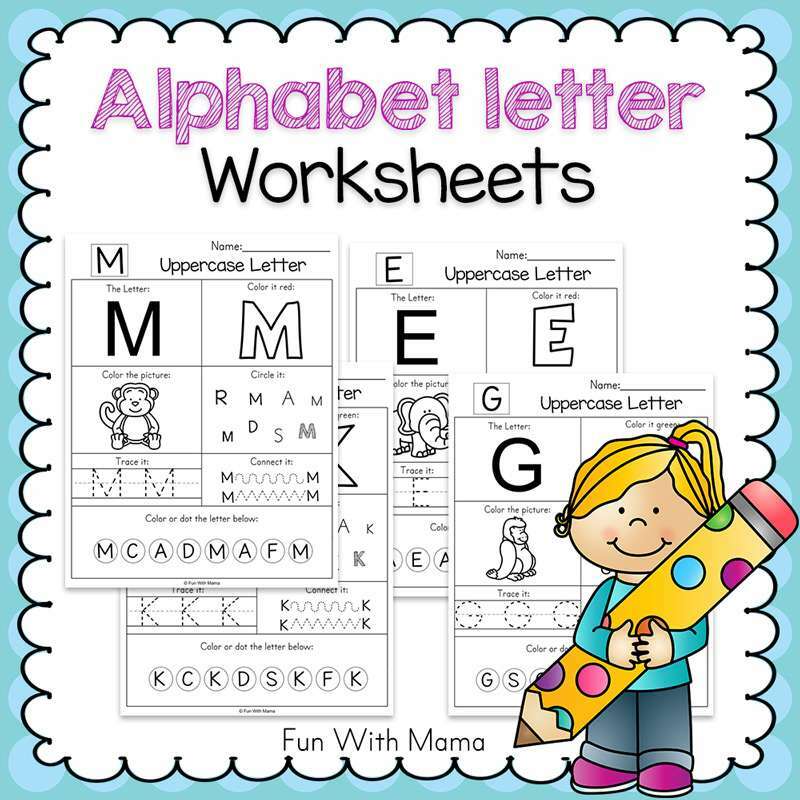 Our favorite is Ziggy the Zebra which we use during our reading and spelling practice at home. We use All About Spelling and love it! Playing cards and smaller lego sets get organized in this plastic tub. I have placed a few legos on the display shelves as well as other small misc items. The stuffed animals that are in constant use can be found in the middle shelf area of the play room. There is always things to display when you have little children. Whether it be those tiny hand prints or special lego’s that they have built. It is important to create an area where they can happily look at their accomplishments or creations. A train table is great for fine motor skills, imaginary play, engineering and math skills by having to place it just right to create different track sets. I think that the single most question I get from anyone who see’s my playroom is about my train table. I do not remember the exact brand of table that mine is. 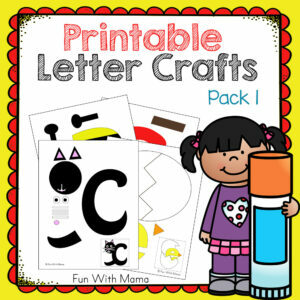 But I recommend the Kidkraft train table set as well as the Melissa and Doug Train set and activity table. A doll house is psychologically great for the kids. It allows them to re-enact things that are on their mind, experiences that they’ve had and situations that they may need to work through. You can learn so much about your child by watching them play with their doll house. If you have the space I absolutely love the majestic mansion doll house. After I had purchased ours I had seen the ones that fit Barbie’s and was so upset that I hadn’t purchased a bigger one instead. If you are tight on space then I’d recommend the Chelsea Doll Cottage. I am always looking for kids art supply storage ideas and recently created a DIY kids art cart that can easily be pushed around the house and playroom. Before I had the art cart I had this storage and it really worked well. I wanted to have everything in separate containers so that the kids could take those materials with them whether it be to the table below them or to the kitchen area where I was cooking. These small little additions and thoughts are what really made all the difference in usability for us. 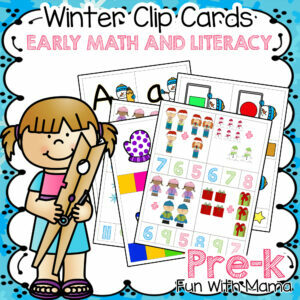 I also did a post on the Best Preschool Supplies (which is applicable to older kids too.) You can check it out and see which items you would like. I will update this kids playroom post with a picture of my table. The table has a glass top (to minimize mess from crayons, markers and glue) and there is one drawer on each side of the table. 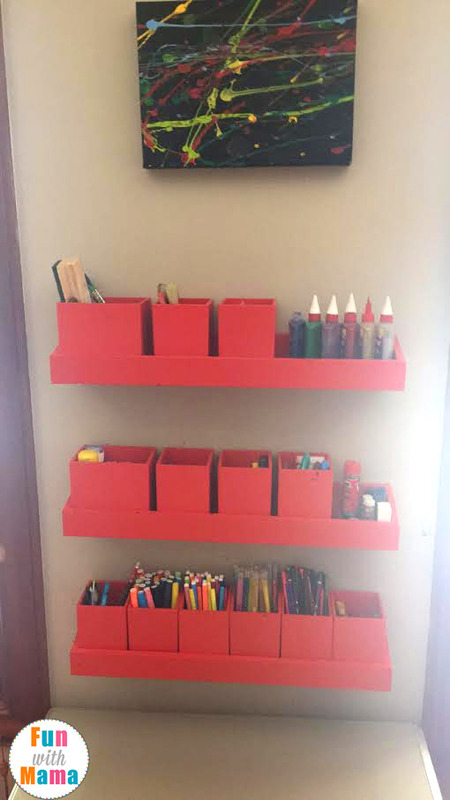 These drawers have my kids homework papers and other important items. Our XBox, Playstation and Nintendo Wii are stored here. I also have a DVD player here for kids tv shows, however, the dvd machine has never actually been used here. I guess they find other fun things to do. 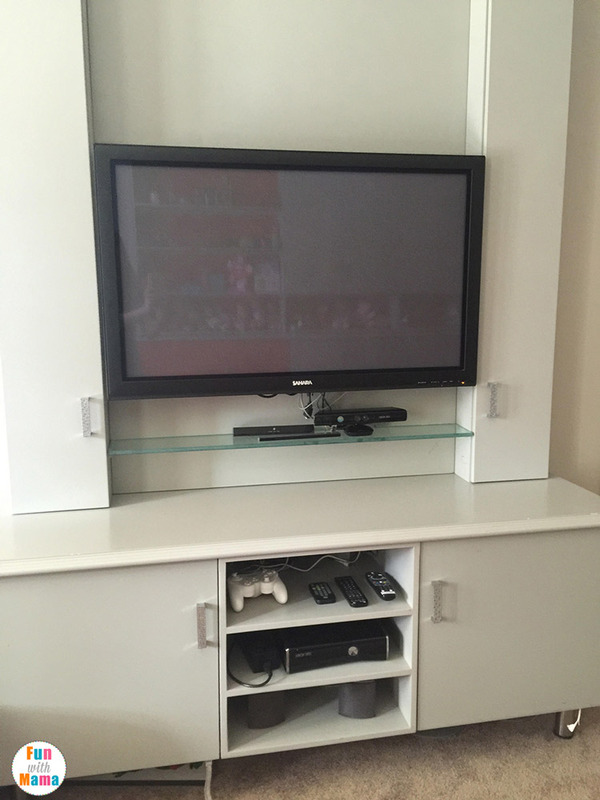 The Games and DVD’s are stored in those shelves on the sides of the tv. Next to the tv we have a toy storage organizer. This is where random things get stored like toy cards and figurines. We also have our Art Easel there. Play kitchens are so wonderful for imaginary play. I think every child should have a play kitchen. In our upstairs play nook we have an open shelving unit (the black one from the first picture), their play kitchens and their art table. I have two play kitchens. A big plastic one and a wooden one. They are both loved in different ways. The large walk in one is used constantly as a restaurant and shop during imaginary play. To keep the playroom manageable and clean you need to declutter at least once a year. (Read the book The Life Changing Magic Of Tidying Up. It is such a great read!) If you do not declutter yearly then you will outgrow your storage space and things will start to get messy. 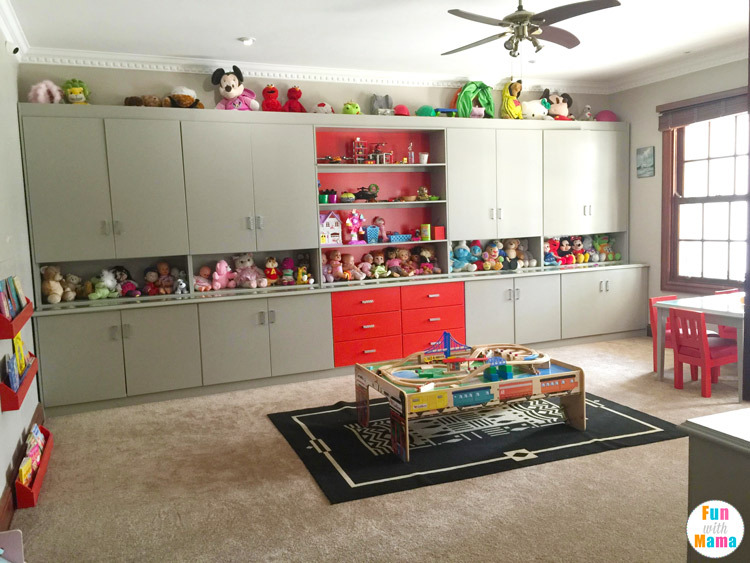 Want to see how we built the playroom from an empty room to what it is today? 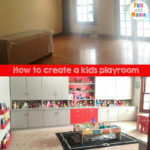 Check out the post on How to create a playroom. If you have any questions please don’t hesitate to comment below and send me an e-mail. I’d love to help.